Despite the fact that Trade Agreements create enormous opportunities for the African continent, there are still a good number of pitfalls and challenges that hinder the development and prosperity of trade within the continent. 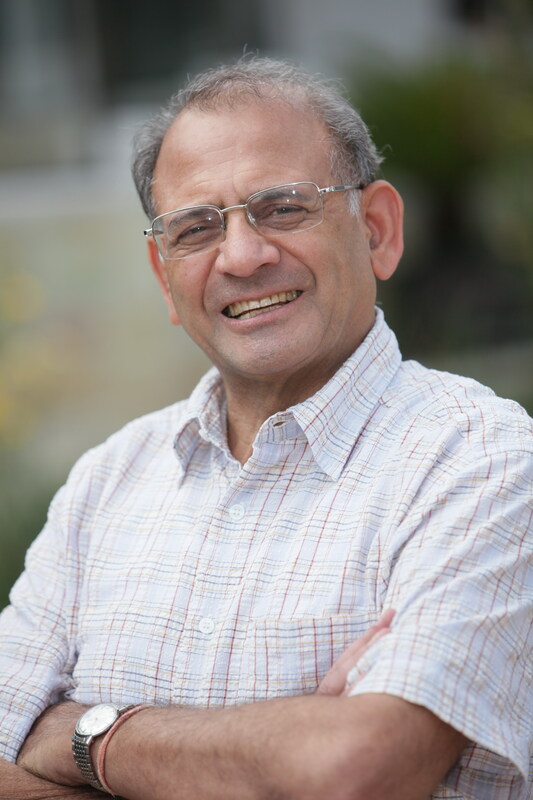 Discussing these and more, in this episode of In Focus, we interview Professor Yashpal Tandon, former CEO of the South Center and founder of SEATINI. Professor Yashpal Tandon is the former CEO of the South Center and founder of SEATINI, he has worked at many different levels as an academic, a teacher, a political thinker, a rural development worker, a civil society activist and an institution builder. He was as well involved in the Democratic struggles in Uganda and was a member of the interim Uganda Parliament (1979-80). He is also an author and editor of numerous books and articles, and has served on the editorial boards of many journals.